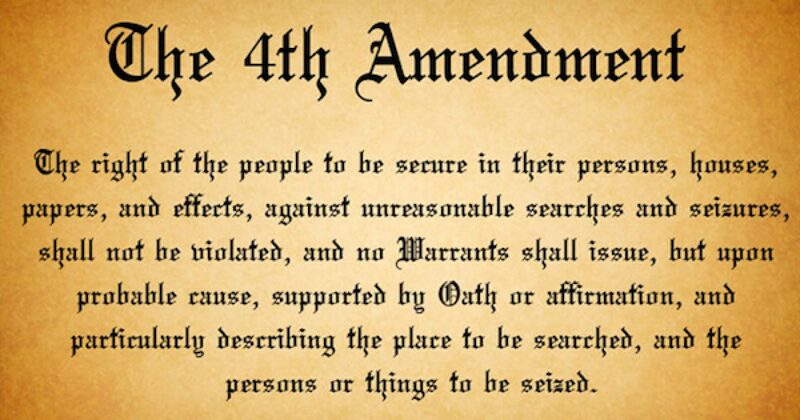 Here’s another Obama Administration affront the the 4th Amendment. Reuters has revealed that the Drug Enforcement Agency (DEA) has created a special unit which illegally uses data from intelligence intercepts, wiretaps, informants and a massive database of telephone records to launch criminal investigations of Americans. Most of these investigations have little or nothing to do with the national security which was the rationale for obtaining the source information in the first place. …The unit of the DEA that distributes the information is called the Special Operations Division, or SOD. Two dozen partner agencies comprise the unit, including the FBI, CIA, NSA, Internal Revenue Service and the Department of Homeland Security. This collection and use of personal data is much worse than the NSA scandal revealed in June. In that case while the ends (national security) may not have justified the means, but in this latest revelation there is no justification for either. It is an simply an “illegal search” for a criminal case. The DEA must know their methodology is tainted, why else would they be training their agents to cover it up? Last time I checked…money laundering is a crime. Despite the best efforts of the progressives who run the Senate and the Executive Branch, the Constitution of the United States has not been overturned. Reasonable people can argue with the information discussed above should be used for national security reasons, however there should be no argument whether the data can be used to launch criminal drug prosecutions. 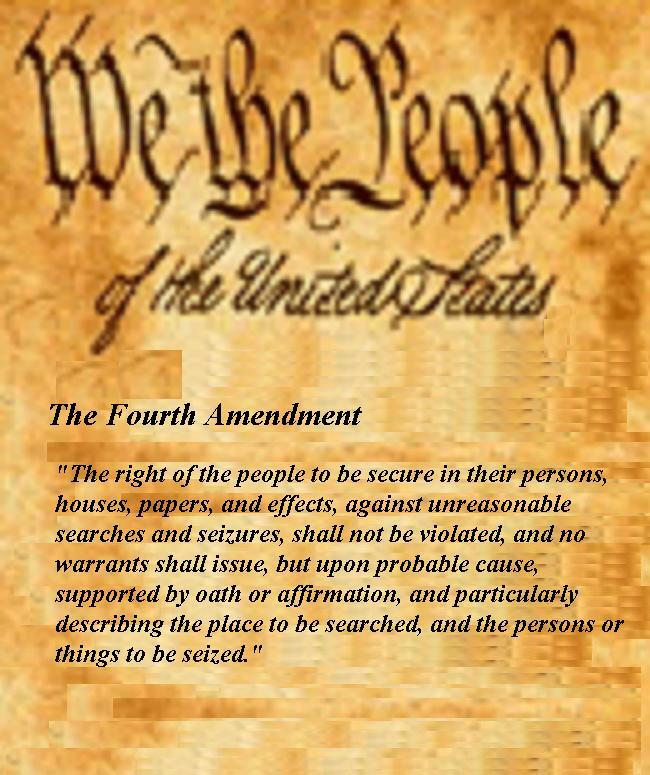 The 4th amendment says no! This Obama Administration exploitation of personal information needs to be stopped today!